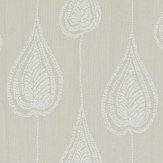 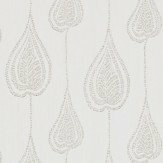 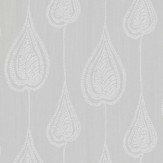 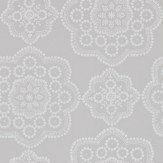 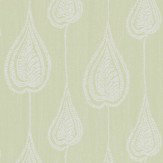 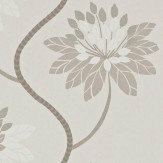 Cool and elegant glamour for your home with these delicate designs in soft washed cotton colours. Glass beads and metallic details add a touch of sophistication, perfect for summer living, all year round. 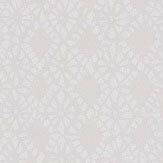 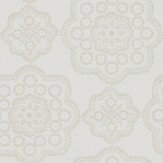 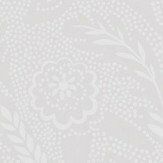 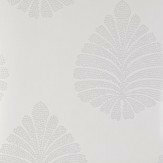 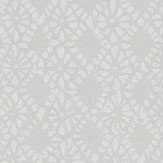 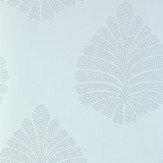 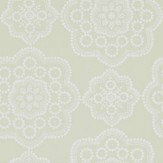 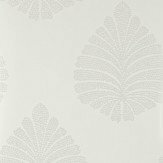 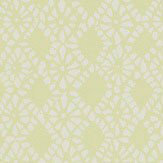 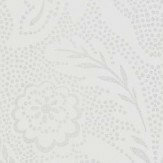 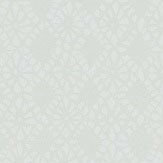 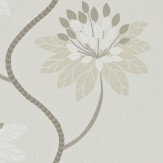 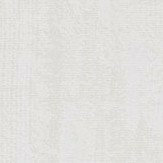 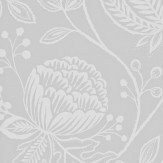 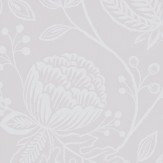 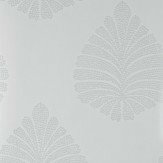 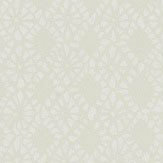 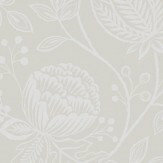 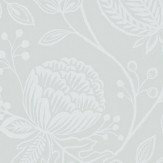 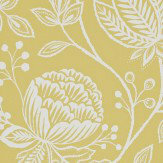 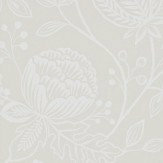 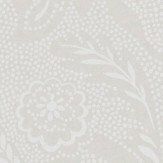 Please do sample these wallpapers, to fully appreciate their gentle beauty and subtle colours.